Take on a challenge for Inspire Suffolk! 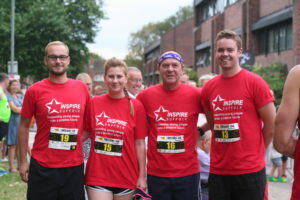 Take on a challenge for Inspire Suffolk this year! We have been selected as the chosen charity for the Ipswich Building Society Twilight Road Race in August and by Suffolk County Council for the Great East Swim in June this year. We are calling on those who are setting fitness goals, raising money for charity, or those who have pledged to take on a challenge in 2017, to secure their place for the Great East Swim, Twilight Run and other challenge events in aid of Inspire Suffolk. 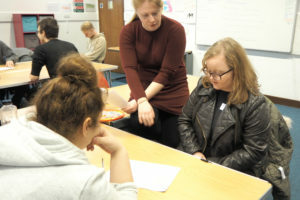 We are an independently funded education Charity which strives to motivate, inspire and improve the life chances of young people in Suffolk who are in danger of being left behind and strongly rely on the help of our supporters and funders. Take on a challenge for us and support young people in our county! Over two thousand people of all ages and abilities regularly take the plunge at the Great East Swim each year, which offers everyone the opportunity to take part – from first timers, to veteran open water enthusiasts. This year, taking place on Saturday 17th June, swimmers can swim either 1/2 mile, 1 mile, 2 miles, 5K or 10K in open water at Alton Water reservoir.  Inspire Suffolk has been selected by Suffolk County Council as one of their Charity’s for this year’s swim, with 10 complimentary charity spaces available for the 1-mile distance available to people raising funds for their charity. Inspire Suffolk advise getting in touch with them to arrange swimming for their charity. The Twilight 10k & 5k Road Races ran by Ipswich JAFFA Running Club challenges runners to take on either a 5K (aimed at runners who can complete the course within 20 minutes (men) and 22 minutes (women)) or 10K mass participation run with the aim of beating the sunset.  Back for its third year on Friday 18th August, entries are now open with Inspire Suffolk chosen as this year’s charity. If you are thinking of taking part in any other challenge, we would love it if you would do it in aid of Inspire Suffolk. We will be here to support you every step of your fundraising, with tips, ideas and motivation to keep you going. Good luck and thank you if you have chosen to take on the challenge for us! To find out more about how to sign up for these challenges or others and raise money for Inspire Suffolk, head to the event pages (Great East Swim / Twilight Run) or contact Sarah on [email protected] or 01473 353 194. 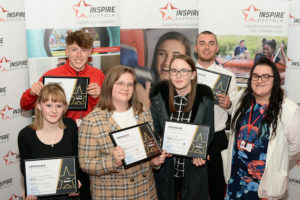 Enquire about: Take on a challenge for Inspire Suffolk!